A Pizza Pan is the Easiest Way to a Better Tasting Pizza! 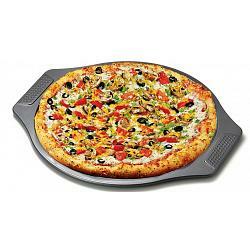 The perforated pizza pan from Cuisinox ensures your pizzas will come out of the oven nice and crispy. The pizza pan is non-stick so your pizza slides right on to your plate with ease. The comfortable handles allows for easy carrying and pizza transportation. 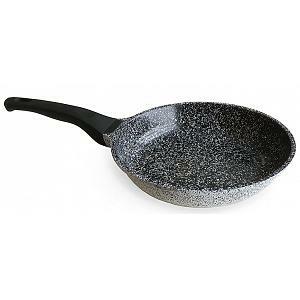 The pizza pan has a diameter of 33cm / 13 inches and is dishwasher safe.